We might only be one month into 2019, but boy have we been busy here at Earth Rangers Headquarters. We rang in the new year with a new Bring Back the Wild project and a new (a November launch counts as new, right?) Mission, so we thought it was only fair we switched it up in the E-Store too! We’ve designed a badge for every Mission so all of you Mission Masters out there can show off your hard work. Will you collect one for every Mission you complete? 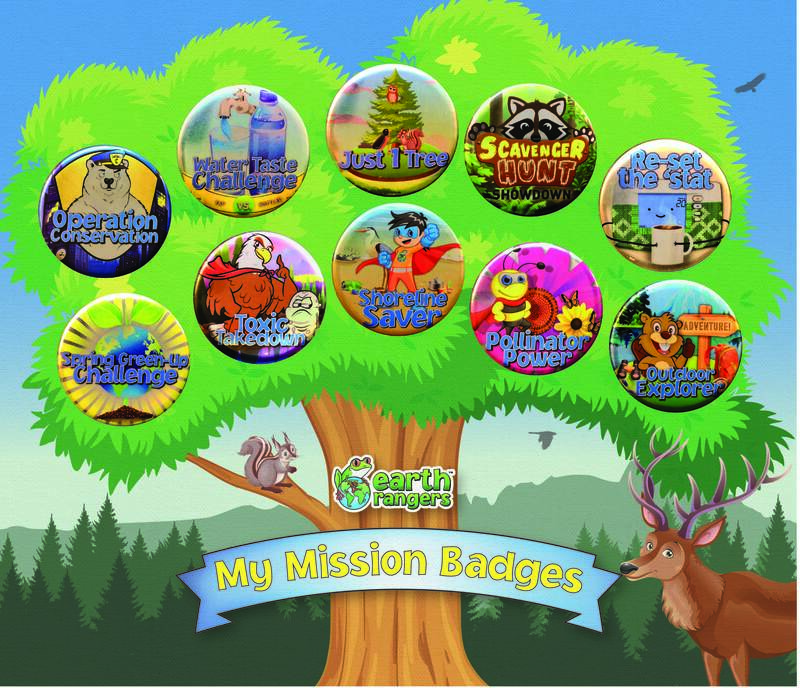 Maybe you’ll stock up and share with your fellow Earth Rangers to challenge them to become the next best Food Waste Warrior, or Scavenger Hunt Superstar – the possibilities are endless, so see if you can collect them all! 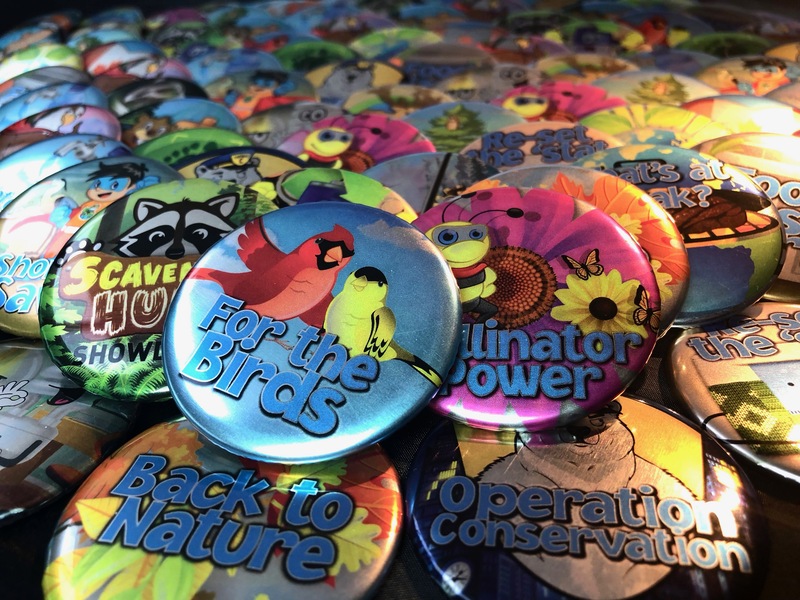 Each metallic badge comes with a magnetic back so you can stick them on your fave t-shirt, your backpack, your fridge… there’s lots of options so you can get creative. We’ve even designed a canvas display poster with enough spots for 10 of your favourite badges! Get in the Habitat-Making Habit! In girl scouts they gave out badges. This is cool! ← Snowshoe Hare Project Update: That’s a wrap!